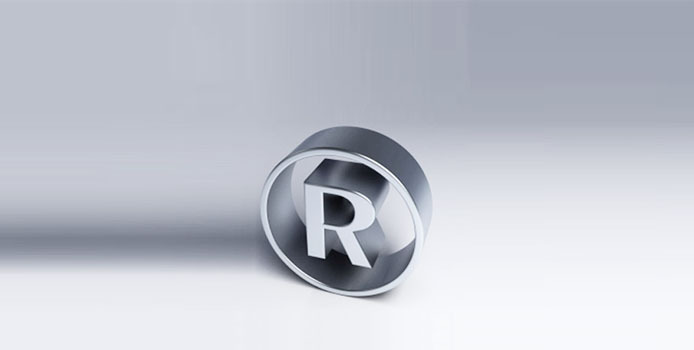 Which type of trademark is the right choice – word mark, figurative mark or possibly both? Which goods or services should be protected under the trademark? And how do I draft the appropriate list of goods / services? Do I possibly infringe earlier trademark rights or rights on a company name? 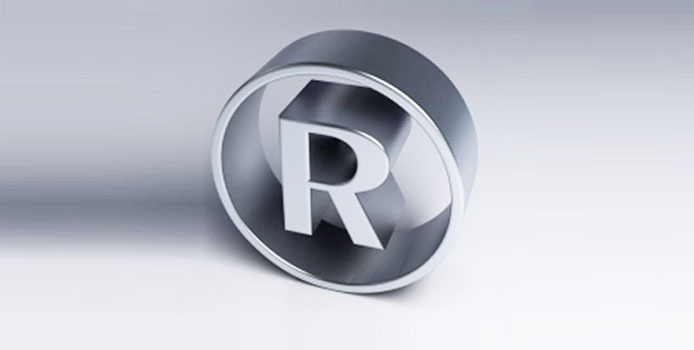 Can I achieve a registration of the trademark at all? If you have any questions regarding a certain European trademark or the list of goods / services, please do not hesitate to contact us. We will be pleased to answer your questions as soon as we know about the details of your European trademark application. Please do not hesitate to contact us. Our EU trademark packages all include a search component in relation to a trademark search for earlier registered trademarks. Before applying for a EU trademark, you should always search for earlier trademarks or company names which may possibly oppose your own application. The European IP Office does not conduct any trademark searches in advance. Therefore, there is a considerable risk that an owner of an earlier trademark will object to your trademark or send you a warning letter. This may lead to the deletion of your trademark, a claim for injunctive relief or a claim for compensation of damages. 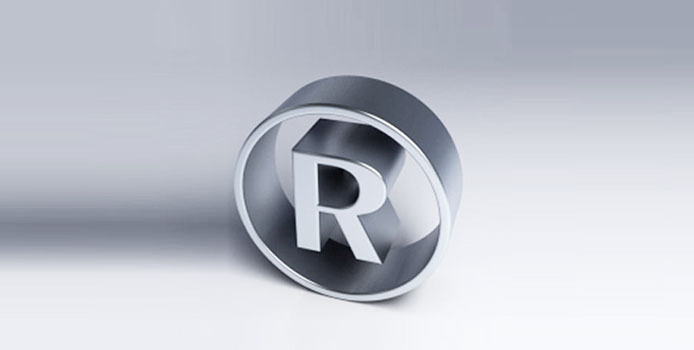 By means of a professional trademark search, you can significantly reduce this risk of a legal collision with earlier rights. This is significantly cheaper than the cost of a warning letter or a change of name. Let us provide you with our advice. Our European trademark attorneys will be happy to assist you.